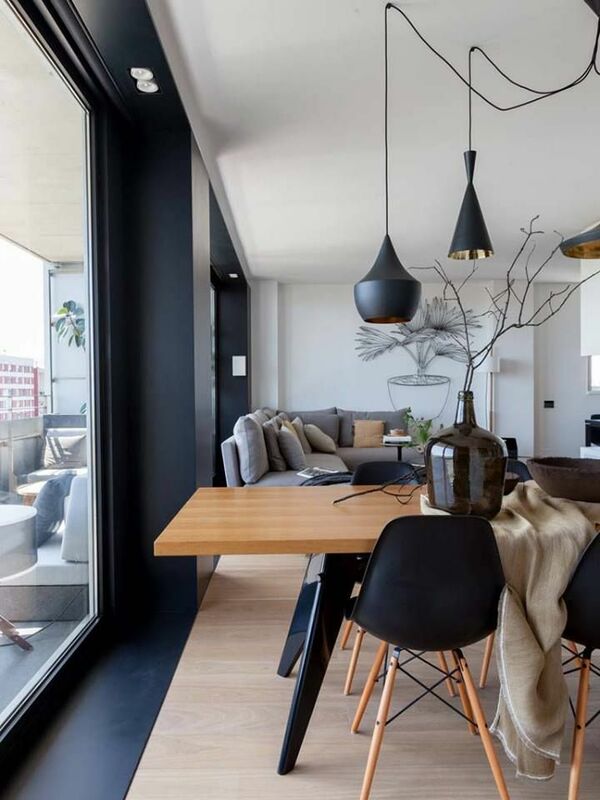 Updating the lighting fixtures in a room can dramatically change the way it looks and feels without any costly renovations or high-priced investments in new furniture. 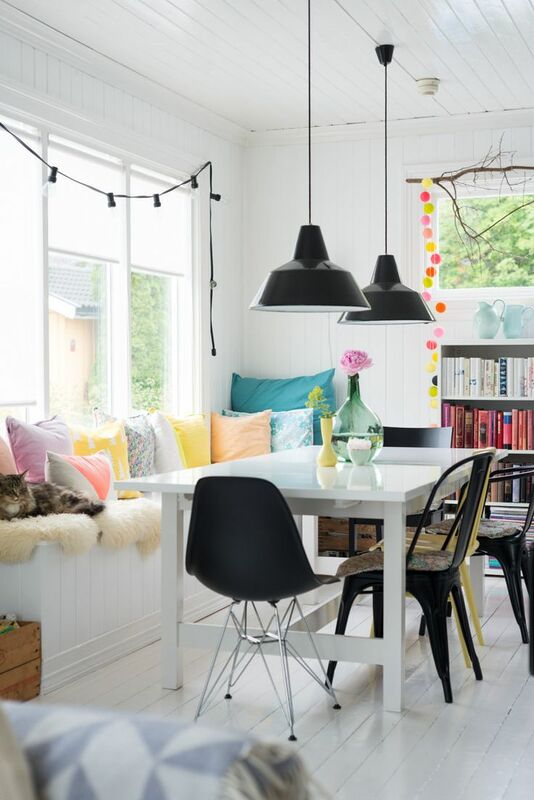 The right lighting can make a room look larger, feel cozier and highlight its best features. In my last 'Lighting 101' post I talked about lighting options for your entryway or foyer. 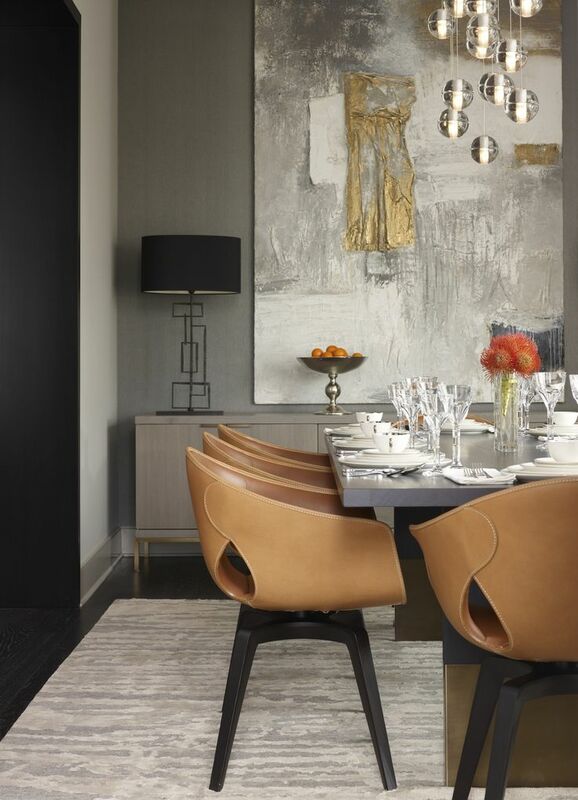 This time, let's take a look at dining room lighting needs and the rule of thumb when it comes to your lighting fixture dimensions. 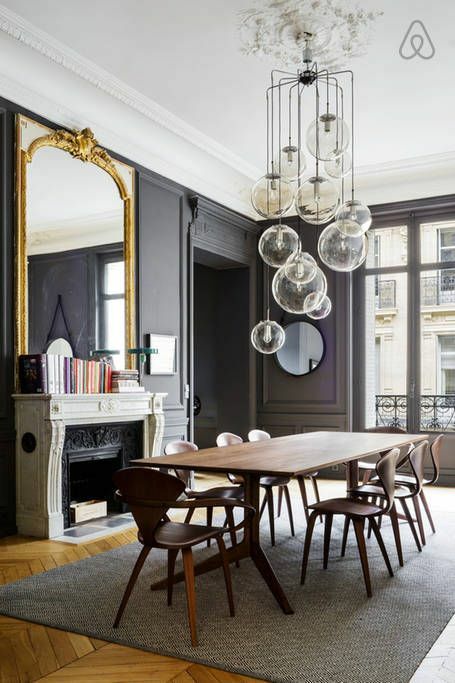 Your dining room chandelier or pendant should be no wider than 12" less than the width of your table, as pictured in the image below. The bottom of the chandelier or pendant should sit at 30" above the table. This height is the recommended height for an 8' ceiling. 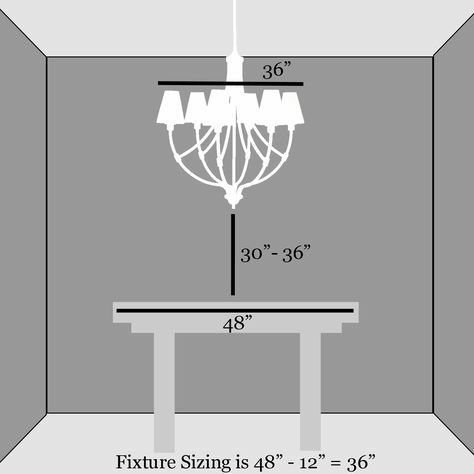 Raise the fixture 3" higher for each additional foot of ceiling height. 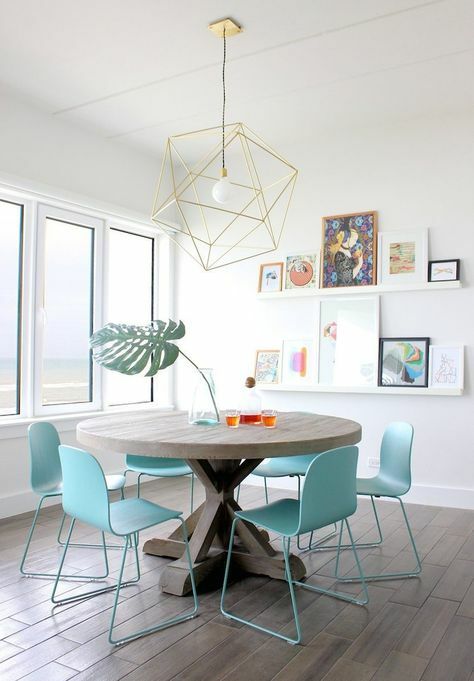 Here are some beautiful examples and sources of inspiration for your dining room lighting options. Depending on the size of the room, for additional light or ambiance, you can choose to add wall sconces or floor/table lamps. If you opt for sconces, they should be hung at about 60" from the floor and 6'-8' apart. Check out the images below for visual inspiration. Stay tuned for more lighting tips. In my next 'Lighting 101' post I will address lighting options and tips for your living room.